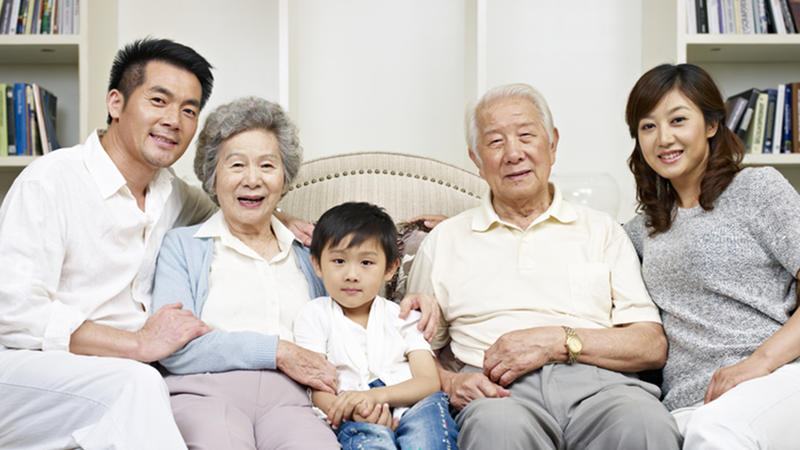 A Home Care Certified Caregiver provides peace of mind to families. Current and prospective senior clients know their caregiver has met rigorous educational standards to become NCCAP Certified. This strong educational foundation offers clients better service and better quality of life through engagement. A Home Care Certified caregiver can offer family members tips for engaging and communicating with loved ones, including individuals with dementia. They may also share best practices and interventions to use for aggressive behaviors. This ensures families both quality and continuity of care. The educational requirement of Home Care Certification establishes a baseline of knowledge for the caregiver. With improved knowledge and skill sets, the day-to-day job of a caregivers or personal care aide can become less stressful and more enjoyable, thereby increasing the quality of the work atmosphere and job satisfaction. This can lead to increased employee retention rates, stability in your workforce and reduced costs for the agency. The increased knowledge and skill sets offer an NCCAP Certified caregiver can provide the opportunity to improve the quality of life of a senior client while decreasing the incidents for accidents and potentially dangerous situations that could require a move to a long-term care facility. For example, by properly engaging a client in discussions or activities, the caregiver can prevent the boredom and depression that can lead to a dangerous behavioral outburst or aimless wandering with increased risk of falling or hurting themselves. The cost of caring for an individual aging or rehabbing in place is significantly less than the cost than aging or rehabbing in a skilled nursing facility. A Home Care Certified caregiver has the educational foundation to communicate and engage an elderly individual Aging in Place. Proper communication is a preventative tool which the Caregiver can use to identify issues affecting the individual. This can lead to a reduction in accidents, incidents and behavioral outbursts which may need medical attention. Best practices for engaging a person with dementia and Interventions to use for aggressive behavior are part of the Home Care Certification (HCC) educational curriculum. In addition, an individual with an HCC can also earn a Specialization in Memory Care (MC) credential with additional courses from the NCCAP approved body of knowledge. These two items establish an educational baseline and national standard which millions of agency and family caregivers can use and build on to meet the needs of the growing number of those aging in place with dementia. Meeting those needs at home is considerably less expensive to state and federal government agencies than having to meet the needs of the same individual in an institutional setting. A Home Care Certified caregiver can also reduce the costs of care to county governments and local hospital systems. A Home Care Certified individual has the educational foundation to communicate and engage an elderly individual Aging in Place. Proper communication is a preventative tool which the Caregiver can use to identify issues affecting the individual. This can lead to a reduction in accidents, incidents and behavioral outbursts which may require medical attention, a call to 911 and a visit from EMS. The cost of caring for an individual aging or rehabbing in place is significantly less than the cost for aging or rehabbing in a skilled nursing facility. A Home Care Certified caregiver has the educational foundation to communicate and engage a senior aging in place. Proper communication is a preventative tool that the caregiver can use to identify issues affecting the individual in their care. This can lead to a reduction in accidents, incidents and behavioral outbursts which may require medical attention. Best practices for engaging a person with dementia and interventions to utilize for aggressive behavior are a part of NCCAP's educational curriculum. An individual with HCC can also earn a Specialization in Memory Care (MC) with additional courses from the NCCAP's approved Body of Knowledge. Meeting the needs at home of those living with dementia is considerably less expensive to government agencies than having to meet these needs in an institutional setting. Proper communication as a preventative tool to identify potential issues can lead to a reduction in accidents, incidents and behavioral outbursts which may require medical attention.